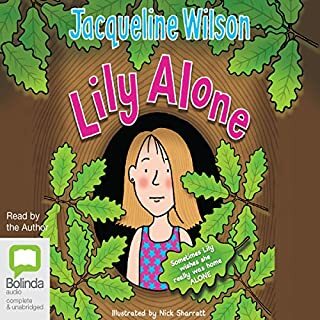 Tilly can't believe it when her best friend, Matty, is asked to be a bridesmaid. 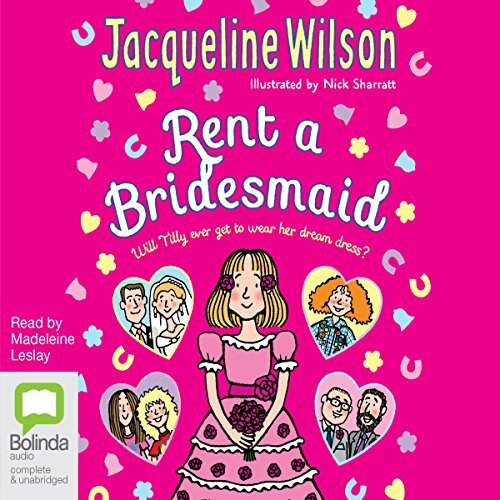 In Tilly's favourite daydream, she's kitted out in the most beautiful bridesmaid dress, walking down the aisle behind a beautiful bride. 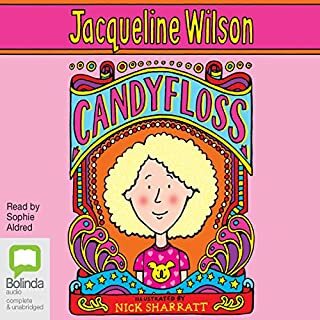 A fabulous, funny and moving story about the power of friendship from the mega-best-selling author of Tracy Beaker, Hetty Feather and Katy. 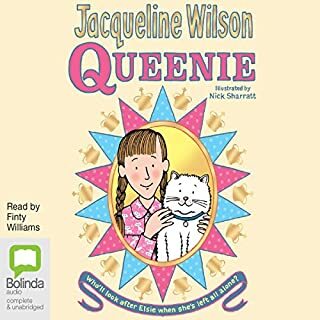 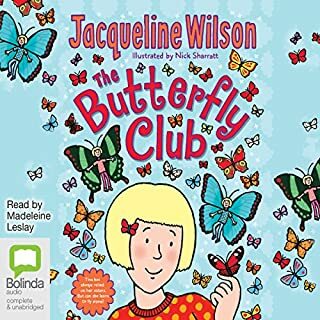 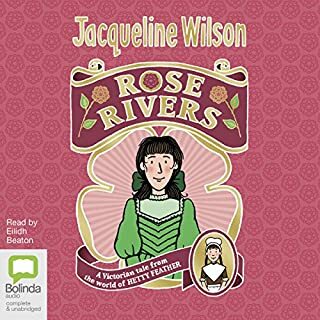 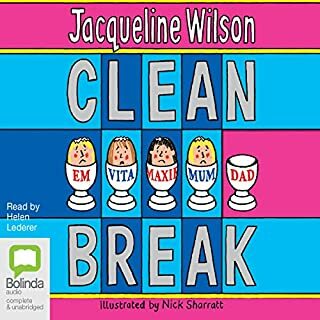 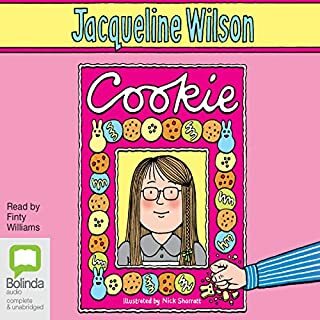 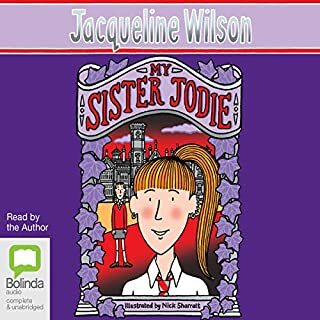 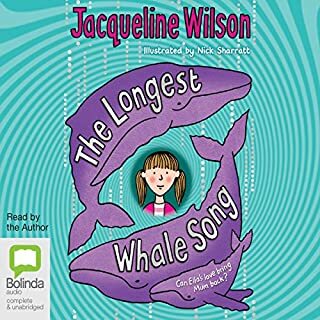 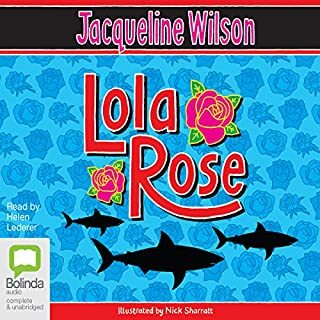 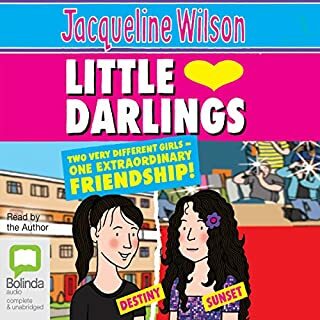 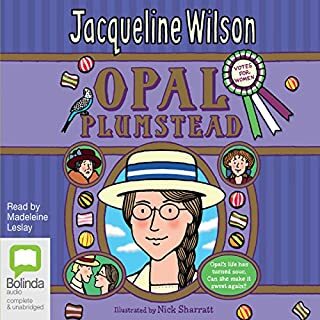 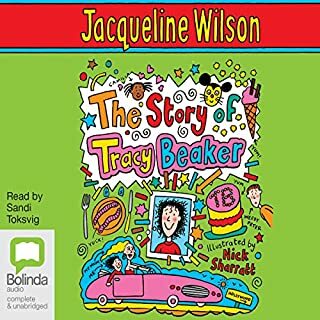 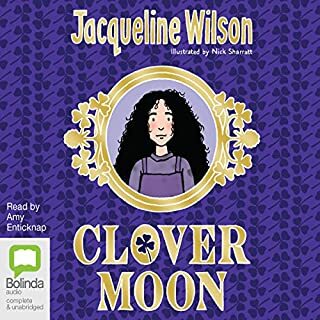 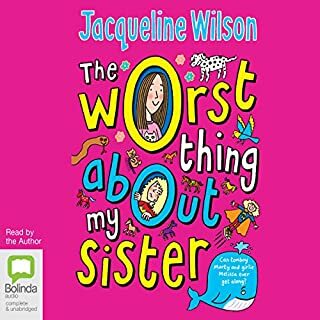 love it, a bit sad but lovely fantastic thank you Jacqueline wilson . 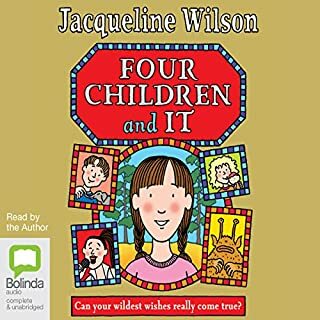 Fantastic from start to end! 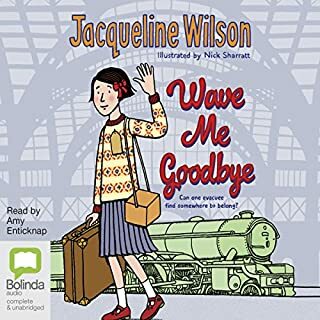 I would recommend this book because it is dramatic in a good way and it’s about bridesmaids and it is also emotional. 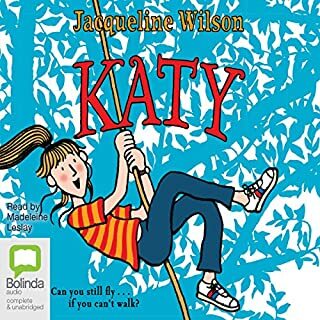 This audiobook was amazing for once I didn't have to turn a single page, also I love the story line, I would accidentally give it away but that would be spoiling it!